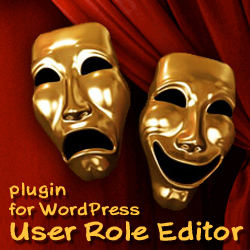 Plugins Language Switcher WordPress plugin version 1.4 is published May, 22nd, 2012. I extended plugin’s users base. While administrators only used this plugin earlier, any registered user with ‘edit_posts’ capability can use “Plugins language switcher” now. Starting from version 1.4, look for “Plugins language switcher” menu item under “Tools” submenu. This entry was posted on Tuesday, May 22nd, 2012 at 10:03	and is filed under ShinePHP plugins news, WordPress. You can follow any responses to this entry through the RSS 2.0 feed. You can skip to the end and leave a response. Pinging is currently not allowed.